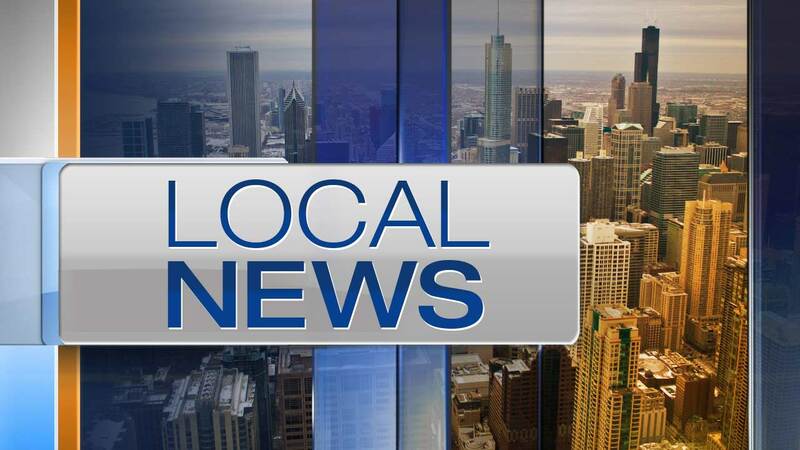 CHICAGO (WLS) -- A senior accountant at the Illinois Medical District Commission accused of embezzling nearly $130,000 from the agency was charged Tuesday, federal officials said. Cynthia Fernandez-Alonso, 42, of Berwyn, was arrested by FBI agents Tuesday morning and charged with embezzlement from a program receiving federal funds. Fernandez-Alonso directing funds into two of her personal accounts while fraudulently claiming the payments had been sent to the agency's energy provider, Constellation Energy , according to the affidavit. The moving of funds occurred between February 2014 and April 2015. She arranged for 32 separate direct deposits into her personal accounts, totaling $129,487. On the same day she received one such deposit - for $4,852 on Dec. 10, 2014 - a purchase was made with her Chase debit card at Kay Jewelers for $2,847, the affidavit states. If convicted, she faces a maximum penalty of 10 years in prison and a $250,000 fine, as well as mandatory restitution. Fernandez-Alonso was scheduled to appear in federal court at 11 a.m. Tuesday. The Illinois Medical District Commission is a government agency that receives federal funds to facilitate collaboration among the various medical, health and social service agencies operating within the Illinois Medical District on the city's near West Side.